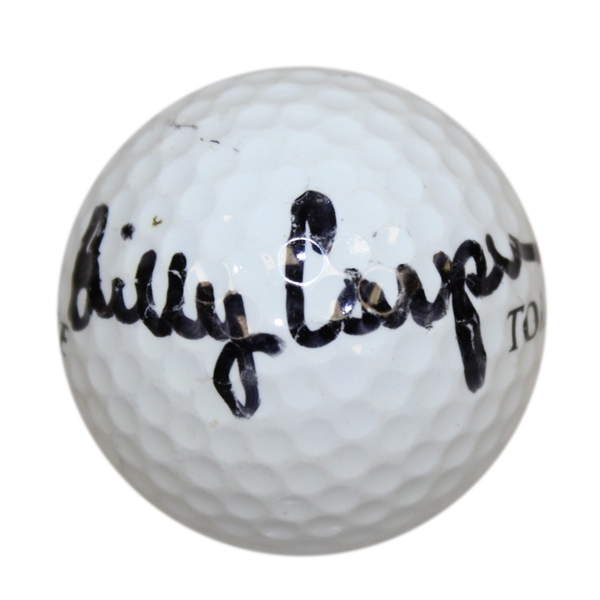 Billy Casper was a longtime PGA Tour great, totaling 69 wins on the Tour, including three Major championships - the 1959 and 1966 US Opens and the 1970 Masters. Casper represented the US on eight Ryder Cup teams, and still holds the US record for career Ryder Cup points won. 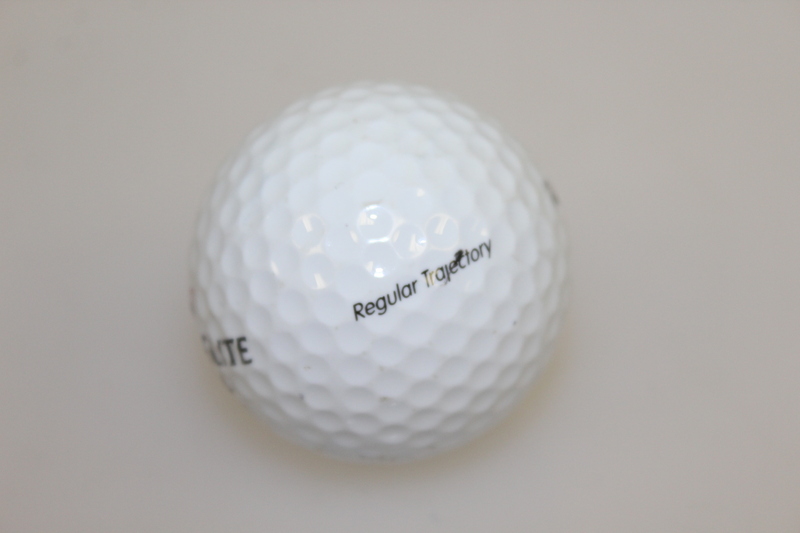 Casper left his signature here on a Titleist golf ball in black marker.